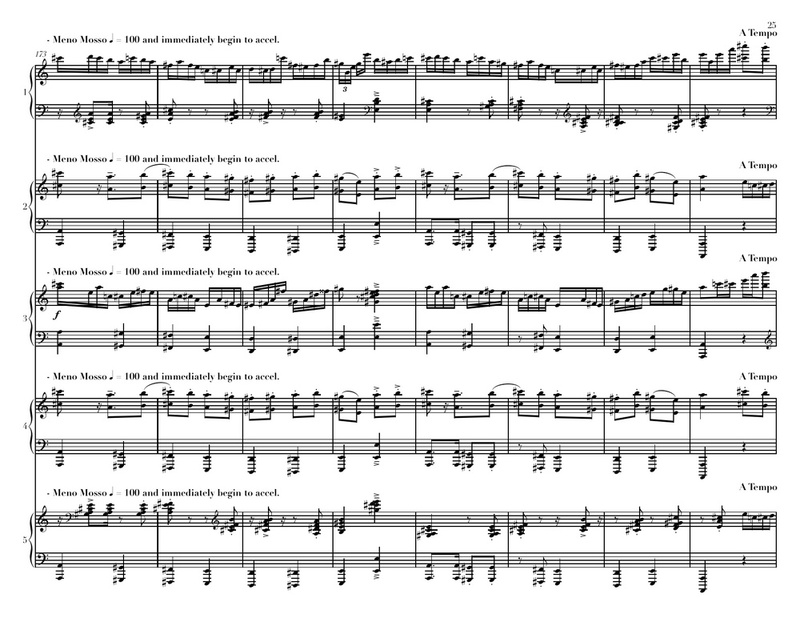 In his beloved “Rondo alla turca” (from his Piano Sonata in A major, K. 331), Mozart appropriated a number of characteristics from Turkish military music, most notably a predilection for noise. One might assume that such an ostensibly “serious,” “Classical” piece was solely meant for a quiet concert hall, but in actuality the composition was intended for a fun, informal setting. It was also the perfect piece to utilize the “janissary pedals” — clamorous cymbal, triangle, or bass drum effects — featured on many pianos of Mozart’s day!